From Suicide Squad #9, drawn by Federico Dallocchio. From Suicide Squad #7, drawn by Ig Guara and Clayton Henry. An assassin, expert marksman and lethal DC Universe villain, Floyd Lawton lives by a simple code: do the job that you're hired for with the least amount of casualties possible—after all, you're not being paid to waste bullets. 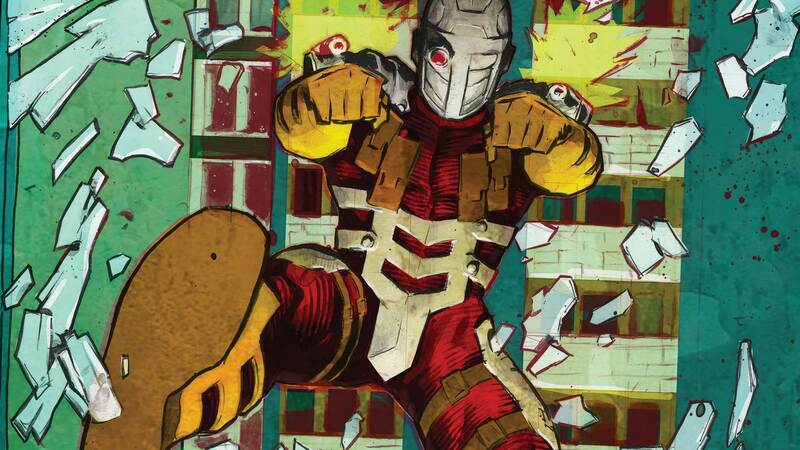 Part of Gotham City's long line of rogues, Deadshot is obsessed with precision, firmly believing that the target who’s been paid for should be the only one taken down. In the midst of a successful career, Lawton was taken down by the Dark Knight and sentenced to life in prison for the countless assassinations he committed. However, a man of Lawton's skills earns a reputation. Given a chance to earn his freedom, Deadshot joined the Suicide Squad—a team of villains recruited by Amanda Waller to carry out covert (and highly illegal) missions. Often the de facto leader of the team, Deadshot always aims to complete the mission at hand... even if it kills him. Along with his ability to "never miss" his target, Deadshot possesses an unfulfilled death wish. He cares less about earning his freedom than he does about dying in a spectacular fashion. His reasons for this are unknown—many speculating family upbringing, loss of a loved one or simply not having anything left to live for. 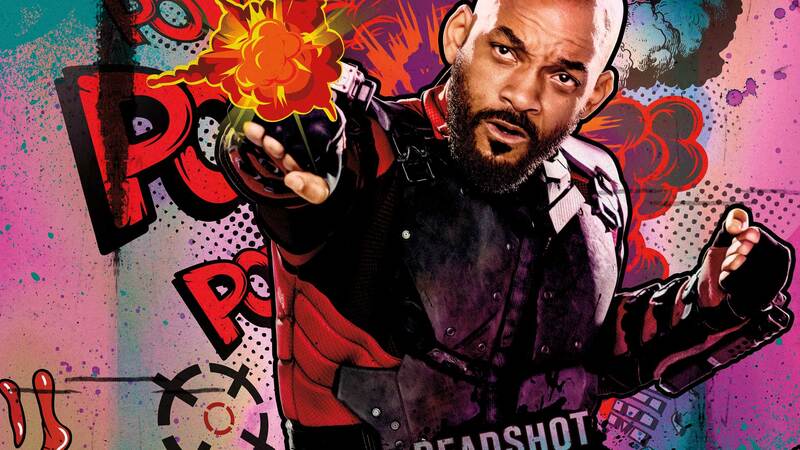 However, this complete disregard for his own life, along with his commitment to the job, make Deadshot one of the most dangerous assassins in the world. Katana’s spirit is still trapped in the body of the evil Eve—and now she must combat the schemes of Kobra with the Suicide Squad and Halo in hot pursuit! The Justice League has disappeared, leaving Earth’s protection to a newcomer group of heroes from a parallel universe, proclaiming themselves as the "Justice Syndicate." 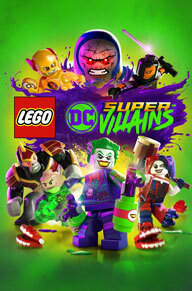 Renowned DC Super-Villains from the Legion Of Doom discover Earth’s newest heroes may not be the heroes they claim to be. Slade is back in Arkham after his Zeta Beam jaunt to the planet Pulor…but did he ever actually leave? Is the alien invasion just a delusion? The infection in Temho Me4ta prison spreads, and cannot be allowed to reach the surface. The Suicide Squad is all that stands in the way of a global pandemic. In part four of “Revenge of Kobra,” Katana finally escapes the deadly dimension of the Soultaker, only to find herself trapped in the body of Lady Eve! “KATANA: REVENGE OF KOBRA” part three! He-Man is beset on all sides—by enemies and allies alike. If he helps Superman use the Nexus, he may save Earth from ever falling to injustice. Scarecrow’s endgame is in sight! He has created a world without Batman for the Caped Crusader to be tortured by. It’s a world controlled by crime, where fear always wins!